Sport4Kids was founded by Steven Jones and Dr Mark Gould in 2012. Steven met Mark while he was coaching his children at a local football class and was impressed with Mark’s approach to teaching the children - combining entertainment with technical skill development. The two co-founders decided to sit down and discuss their vision for giving parents and children the chance to realise their sporting dreams. After a few short meetings to share their ideas and philosophies, it was clear that something special was being born. 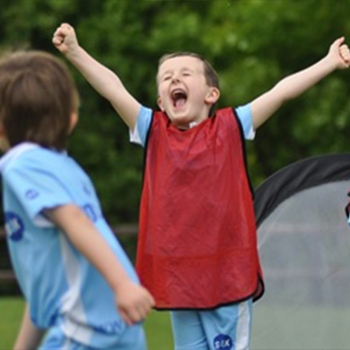 Combining Steve’s flair for blue chip quality service industry practices and Mark’s passion for psychology and child development and putting their football supporting affiliations to the side (the blue and the red of Merseyside respectively), Sport4Kids was created. 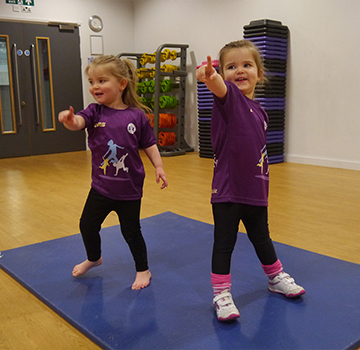 The S4K journey began with the creation of the S4K football program, aimed at toddlers from 18 months through to children at 11 years of age. Steve and Mark set about researching the best coaching techniques from around the world, including the Dutch, Spanish and Brazilian methods. Innovating on these coaching methods and combining with the Montessori approach for child development allowed the design of a curriculum that demonstrated how a child’s football skill level could be nurtured from toddler through to young adult. This was the birth of the S4K Player Pathway – the first of its kind to show the progression of skill acquisition through these ages. This method of innovation, child-centric analogous learning and sports entertainment was used to design our S4K Tournament program, which focuses on providing a low pressure introduction for young children to compete, and our S4K Football Club, where children participate in local leagues and festivals, and was used as the basis for all product design at Sport4Kids. The S4K Holiday Camps was created in 2013 and focused on maximising child engagement levels, while offering parents the level and duration of childcare required during the holiday seasons. Providing families with an unrivalled experience of entertainment, sporting excellence and the chance to take part in some unique activities (Kabaddi anyone? ), S4K continues to offer their families the best camp provision available at a value for money cost. In January 2015, S4K acquired the ActivKids brand and with it welcomed James Porter to the team. James joined Sport4Kids with over 12 years’ experience of successfully creating, managing and operating the ActivKids program offering to nurseries and schools. He became the S4K Head of Schools and Nurseries and immediately set about innovating on the S4K offering to the education sector. The team combined to create the most comprehensive offering to schools and nurseries that the market has seen - offering a consultative approach to schools and nurseries and a beyond world class experience to children, parents, teachers and the local community. 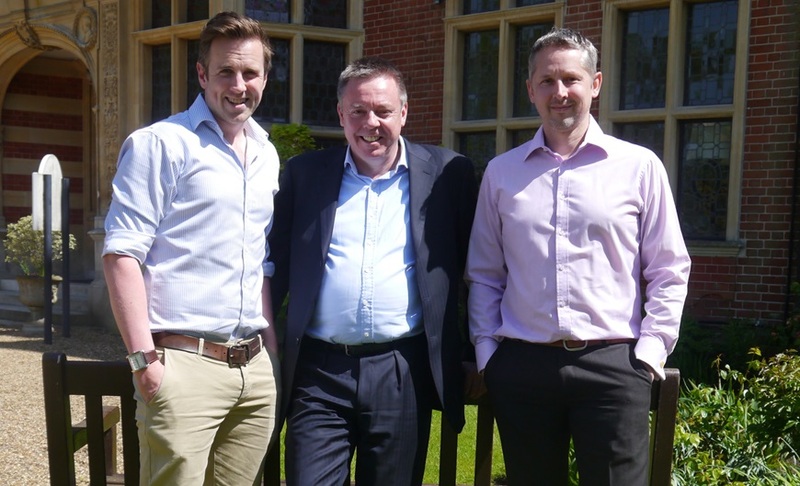 In September 2015, S4K acquired Surrey Sports Parties and James Collins joined as Head of Parties and Gala Activities. James arrived with a flair for creating memorable children’s parties, focusing on offering a unique experience for children and parents that makes them come back and again and again. The S4K journey continued into offering S4K Rugby and S4K Dance in 2015. Through research that spanned two years, S4K Rugby was created by analysing the methods used by the Australian Rugby League side and the New Zealand Rugby Union team. The same principles used in the Montessori approach were applied in order to create a product that focused on precision from toddler age. Taking the lead from the south hemisphere, the S4K team created a ground-breaking rugby experience, optimal for skill acquisition and development. Marie Willoughby was the creator of the S4K Dance program, fusing a number of dance styles to create an entertaining introduction to dance for toddlers through to a competition and performance centred experience for older children. In 2016, S4K announced the launch of two new products – Golf, led by David Joy, and Tennis, led by Doug Robinson. Through harnessing these two gentlemen’s experience and passion for child development and sport, we are set to launch classes for our families this year.